Finland’s Prime Minister has said he wants the EU to wait before imposing new economic sanctions on Russia that will target state-owned energy companies. "Finland in general isn't of the opinion that now is the right time [for the sanctions]," Finnish Prime Minister Alexander Stubb told reporters Monday night in Helsinki after the EU adopted new sanctions against Russia, which could come into force in the next couple days, depending on ceasefire progress in Ukraine. Finland reportedly objected to more sanctions against Russia, asking for the ability to suspend the new economic restrictions if the ceasefire in Ukraine is kept in good faith. Finland depends on Russia for 14 percent of its total trade, making it one of the most vulnerable EU states to any counter retaliations by Moscow. 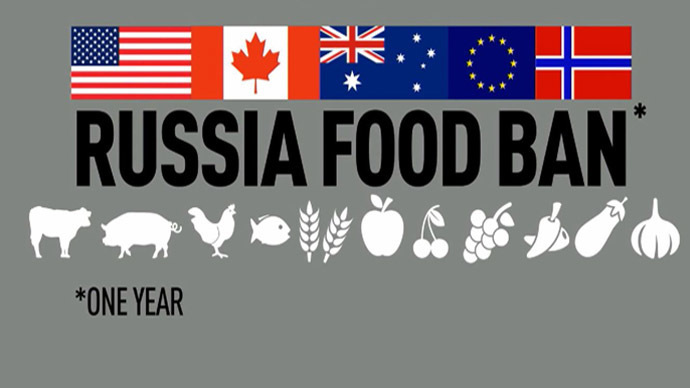 In response to Western sanctions, Russia has already enacted a food ban that targets about $9 billion worth of agricultural products from the EU as well as the US, Norway, Canada, and Australia. 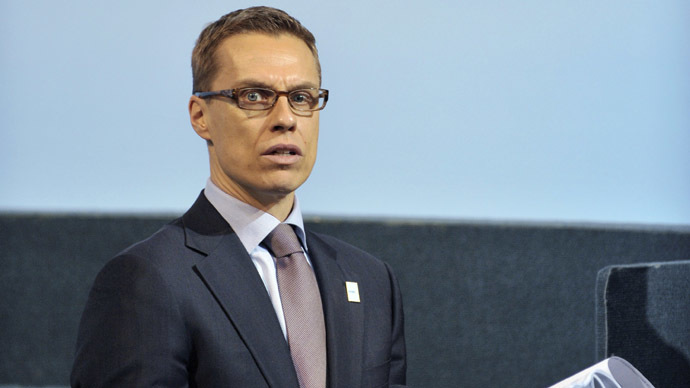 In August, the Finnish Prime Minister first spoke out against harsher sanctions in August after Russia announced the one-year food embargo. Exporters from Finland could lose up to $535 million (€400 million) as a result of the food embargo. 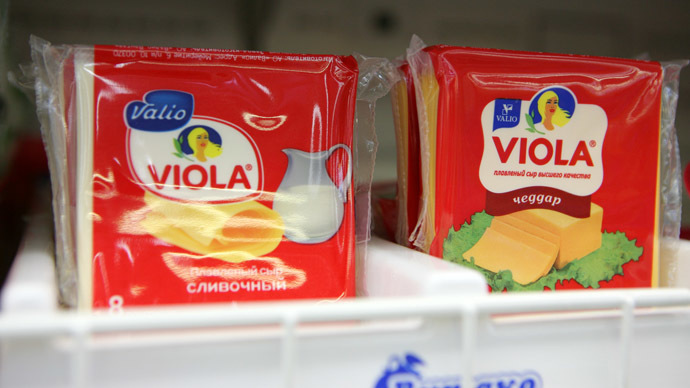 A major industry for Finland is dairy exports to Russia, which in 2013 totaled $19.6 million, according to data from Russia’s Federal Custom's Service. Trade aside, Russia is a very important source for investment for the Finnish economy. 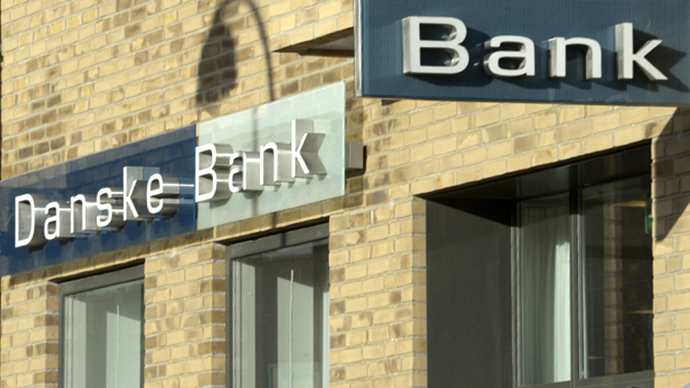 In the last 10 years Russia has committed €583 million of direct investment into its Nordic neighbor, according to data from the Finnish Central Bank. Finland imports 100 percent of its natural gas from Russia, unlike other EU countries. In mid-August, Finnish President Sauli Niinisto met Russian President Vladimir Putin in Sochi, becoming the first president of an EU country to visit Russia since the Ukraine crisis started. In the first half of 2014, Russian-Finnish trade dropped 8 percent to $8.3 billion, according to data from a Kremlin fact sheet. Despite the EU’s hesitation to implement new sanctions, Washington is pushing for tougher measures against Russia, a spokesman for the Obama administration said. The White House said more sanctions are needed to counter perceived military aggression by the Russian Federation in Ukraine. Washington wants tougher sanctions as some fighting in eastern Ukraine continues, despite the government and rebel ceasefire agreed to last Friday. EU ambassadors will meet in on Wednesday to further discuss sanctions against Russia, according to a press release from EU foreign policy chief Catherine Ashton's press office.